The online mapping system is probably the most important feature of an iPhone. It lets you find any direction and place without any problem. Most of the iPhone users do not use it as they don’t need it or some of them think it’s a complicated and complex job. However, this is not the case. Online maps and directions work very naturally and are very helpful to you. The mapping system becomes more important and useful when you are in a new city. Whether you are at a new place to explore its cultures and places or you have newly moved to a new city, you will be required to know the places of that city. You can find it through roads and other ways, but technology has made it very easy. You can find any road, any hotel, any place and any service just using your phone. All the online maps and directions are provided through Apple Maps on your iPhone. 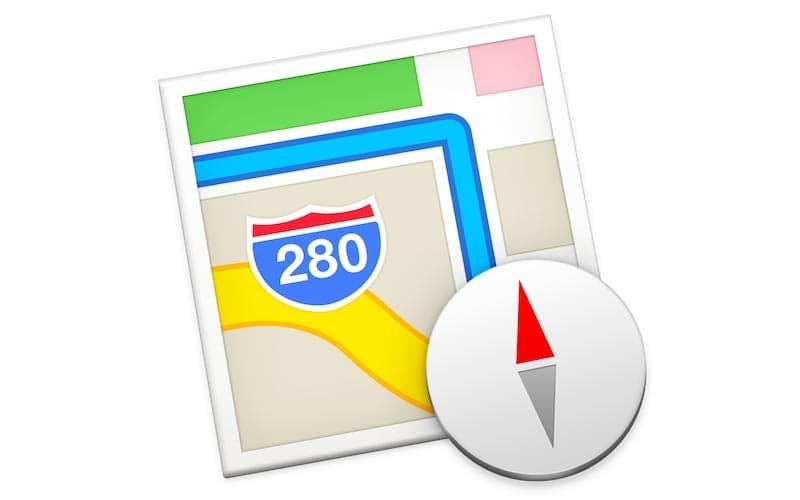 Apple maps are more convenient and easy to use as compared to any other mapping system. The reason is that Apple maps provide you with an easy way to find any place. You can quickly set directions from your home to your office, and it will guide at your every step. It also allows you 3D touch which is a very useful feature of the online mapping system. You can use 3D touch to find and get directions in 3D. It will not only tell you the roads and areas’ names but will lead in 3D which is more convenient and comfortable as well. Another great feature of Apple Maps is that you can use 3D mapping system and on your way, if you go to a wrong direction, it will tell you and will guide you properly about your directions. 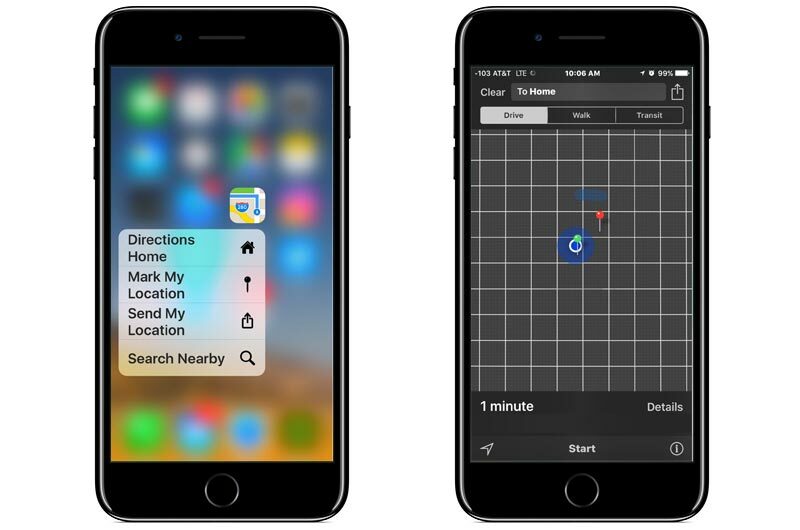 You can easily get directions using the 3D touch on your iPhone. You will just have to take care of a few things. First of all, provide Apple maps with your personal contact. This includes all the information about you including your home address and number. If you have an office and want to set directions to that, put the office’s address in it too. If you are in a new city, you can choose a place to get started, and you will have to put its address in the maps. After providing Apple maps with the addresses, you will be all set. Now open Apple Maps and click on the 3D button to get started. Choose the area or direction you want to go to. After this, you will be given all the directions including roads name and other local transport information on your phone. This will help you a lot to find out any direction in your city. If you want to use google maps, you can use it too. Only repeat the process and get directions from it. Both the methods are good to find any place. Just follow the steps as stated earlier and forget about finding the way in your city.